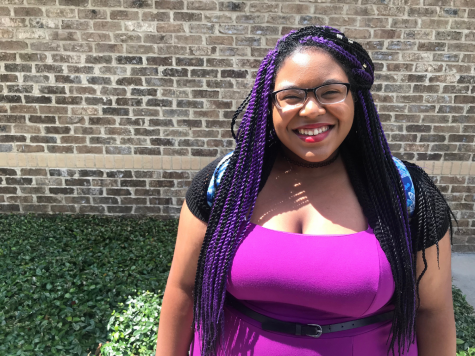 Aliyah Dorsey is a sophomore Journalism major and English minor at Mercer University. She believes that journalists are an integral part of telling the world history and she wants to be a part of it. In her free time, she can be found writing poetry and watching commentary videos about popular cartoons.